No Better Deal in Town! Two beautifully built modern farmhouse homes are available in a desirable location for an incredible price! OPEN HOUSE IS TODAY, Sept 30th from 2-5. Click below for the MLS listing. Both of these homes boast exquisite finishes + chic details throughout. Thoughtfully designed floor plan includes an entertainer's kitchen, dining space & family room with cozy fireplace and built ins. Oversized master suite is a true retreat, featuring a sprawling walk in closet, separate soaking tub/glass shower, and dual vanities. Generously sized secondary bedrooms and bath upstairs, plus a main level guest suite! 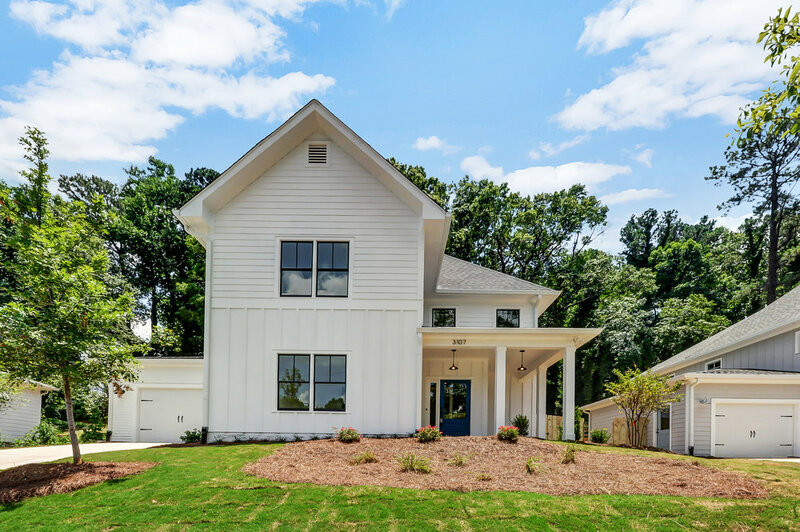 These homes are close to I-285, the Dekalb Farmers Market, Avondale Estates, Downtown Decatur, Dekalb Medical, and much more! Click here to see the entire house! Older Post3107 Bay Street is on the Market!